When I was a kid someone gave me a film roll (negative). My friend and I took this to a room. As my friend lit torchlight I rolled the film in front of it. We placed a lens in front of the film and projected it onto a white dhoti hung on the wall. It was fascinating to see actual images on the white dhoti. They moved in discrete steps, as the roll was moving. My friend said the lines on the side contained sound but we did not know how to reproduce it. Still it was a fascinating experience. From then on we started collecting such films and tried projecting them. Some of these films were narrower and few of them were wider. We did not realize the wider ones were 70mm and the narrower ones were 35 mm film. In this week’s Friday fundas I would talk about what the numbers actually mean. You might guess that 70mm denotes a length of something. The unit denotes the “film gauge” which is the width of the film stock. The width of the film is actually 65 mm but is printed on 70 mm film. The additional 5 mm hold 4 magnetic strips that are used to hold 6 tracks of sound. In the later years 70 mm film used digital sound encoding. 70 mm film is a wide high-resolution format of movies. The aspect ratio of these movies were 2.20 : 1. Due to its wider length it produced a greater visual grandeur compared to its 35 mm predecessor. However the many of the theaters that time did not have 70 mm screen. Hence many of the 70 mm movies were released on 35 mm prints so that it can be widely distributed. 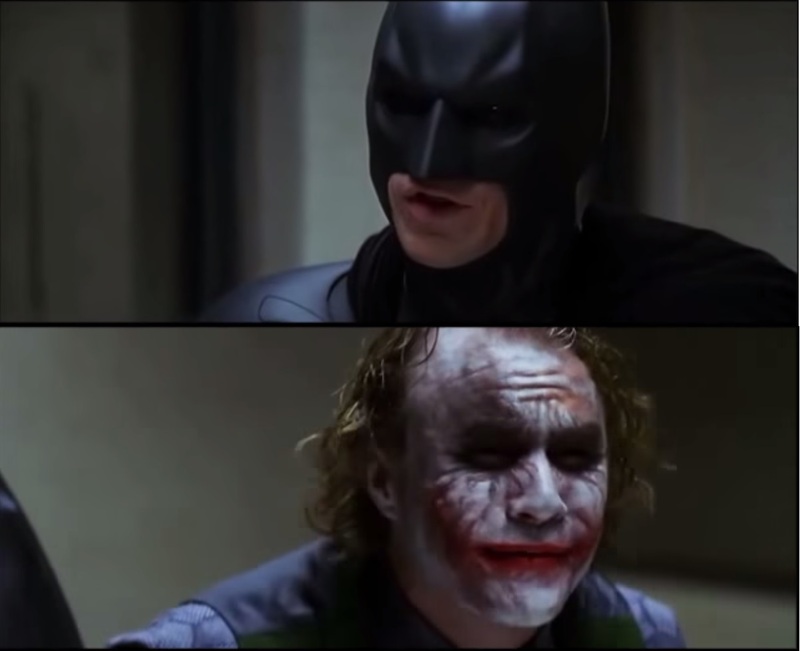 Hence you see wide screen edition and a normal edition of a movie. 35 mm films had a aspect ration of 1.3 : 1. When you look at a film negative you see holes punched on its ends. These holes are called perforations. In terms of perforations 35 mm film were 4 perforations tall and 70 mm film were 5 perforations tall. A horizontal variant of the 70 mm film was introduced and is widely used in IMAX screens. In this format a single frame covers 15 perforations. The recent movie Jurassic World was shot on a 65 mm film the makers chose to do it to match the visual aesthetics of the previous trilogy. The film camera captures more dynamic range of light than that of a digital camera. Also they released it with an aspect ratio of 2:1, which suits the IMAX screen. Hence the movie would be more appealing on a IMAX screen than a normal screen. 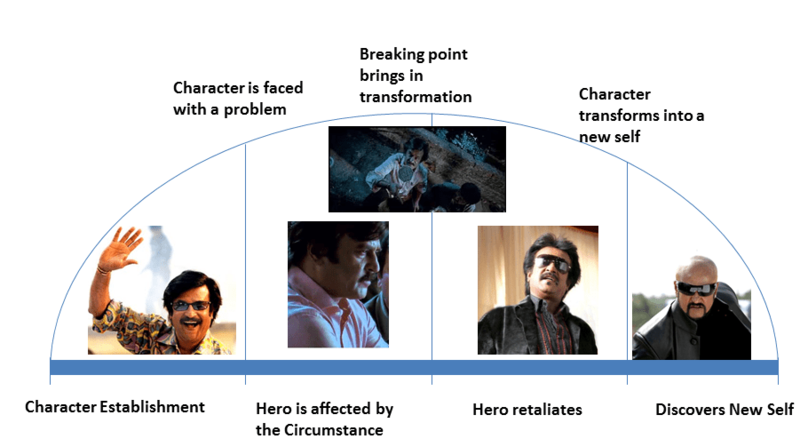 180 Degree Rule – Can I cross the line? Let us consider you are watching a movie and there is a scene which shows a car running at a considerable speed. You see the car entering the left side of the frame and exit on the right side of the frame on a highway background. But now in the next shot without any transition you see the car entering the right side of the frame and exit on the left side. What would you feel? Would you feel disoriented in figuring out which side the car is going? And if the car is actually moving forward? Well to avoid this phenomenon the film making process has framed a guideline called as the 180 degree rule. 180 degree rule is going to be the topic for this week’s Friday Fundas. 180 degree rule refers to the spatial relationship between the characters on screen. Let us look a setup in which two characters are conversing with each other. There is an imaginary line called the axis that connects the two characters. As depicted in the figure below the camera could be placed on either side of this line. This is denoted by Camera A and Camera B. 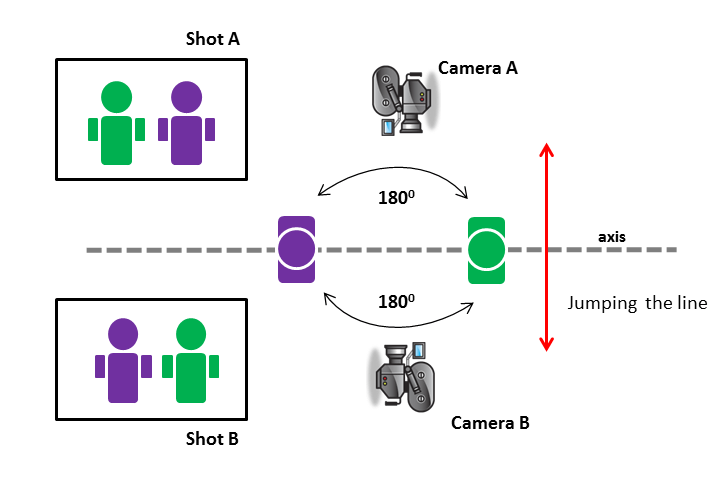 The shots as taken by the Camera A and B are shown in the illustration of Shot A and Shot B respectively. You would see based on which side the camera is the characters left and right position changes. For instance the green person is on the left in shot A while in shot B he is on the right. If the scene involves dialogue between the two characters and then it is advised to keep the camera on one side of the 180 degree axis line. The camera can move to any position within the side but cannot jump over to the other side. If it jumps over to the other side then it causes the audience to get disoriented like our example on the car scene. If the shot after the original shot has the camera on the other side of the line then it is called as the Reverse cut. This usually disorients the viewers and their ability to connect to the visuals is lost. However many directors have broken the 180 degree rule to give more conveying newer meanings. These are part of the new wave film making. At most care should be taken when breaking this rule. Some of the directors who had broken this rule and succeeded are Stanely Kubrick (Shining), Peter Jackson (Lord of the Rings) and the Wachowskis (The Matrix). 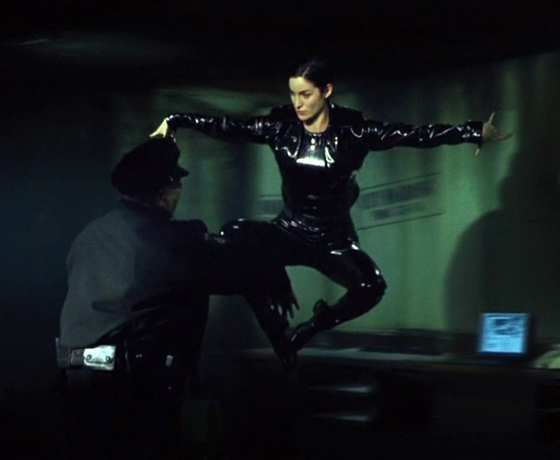 In the movie The Matrix the bullet time technique is used and while crossing the line the frame is frozen on that time and the logical arrangement of cameras produces a continuous motion to cross the line there by adjusting the orientation of the viewers as well. Many film makers use a buffer shot while crossing the line. The buffer shot would involve a shot along the 180 degree line which separates the two sides. This minimizes the jolt and help in re-orientation of the audience. 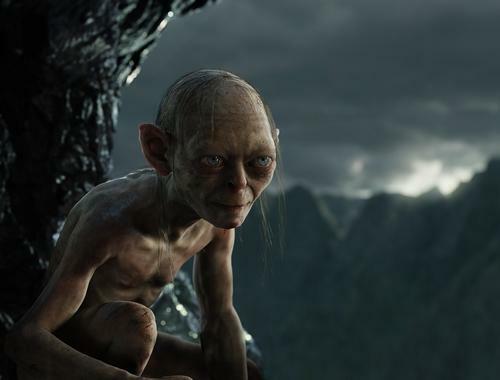 In the movie Lord of the Rings, The Two Towers, Peter Jackson has crossed this line to show Gollum’s split personalities of the good and the bad. The shots in which the Gollum is speaking good, he is on the right side while the shot in which he speaks evil, he is on the left side. 180 degree rule is not a hard and fast rule but film makers should give due respect to this and use this diligently to produce a visual connect for the audience with the movie.